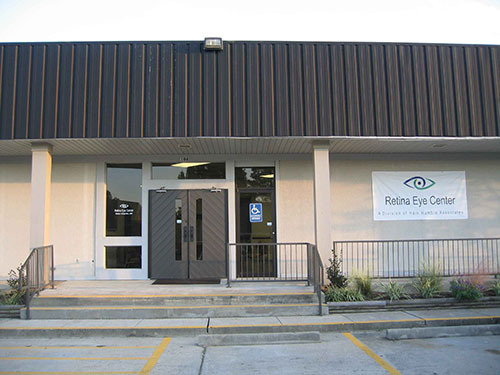 Directions: Just a few steps away from our West Monroe clinic. From I-20 (both east and west), Take the Stella/Mill Exit 115. Go straight on Mill Street. Turn left on North 7th Street. Turn right on Regency Place.